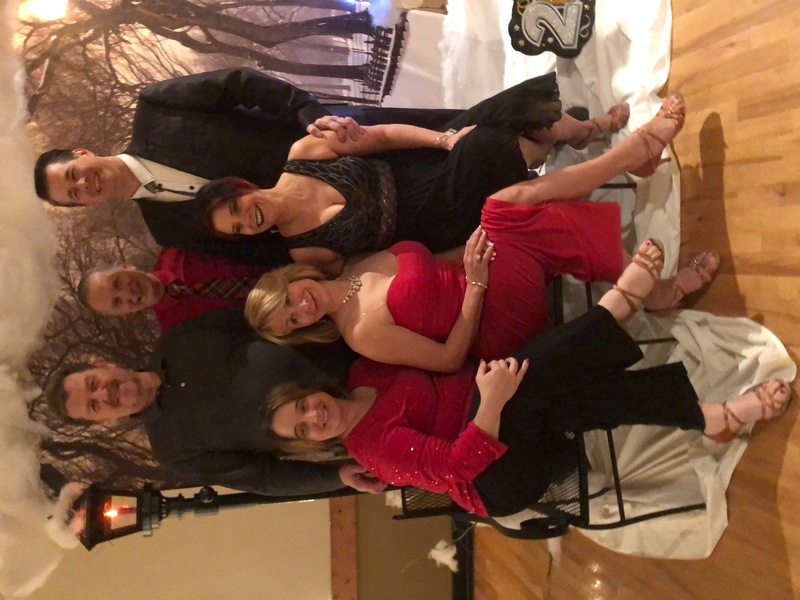 If you are getting bored and tired of the same people around you, and would like to expand your social circle, ballroom dancing will provide you with plenty of great opportunities; From dancing class to going out to ballroom dancing events, you will be meeting many new people from all walks of life. 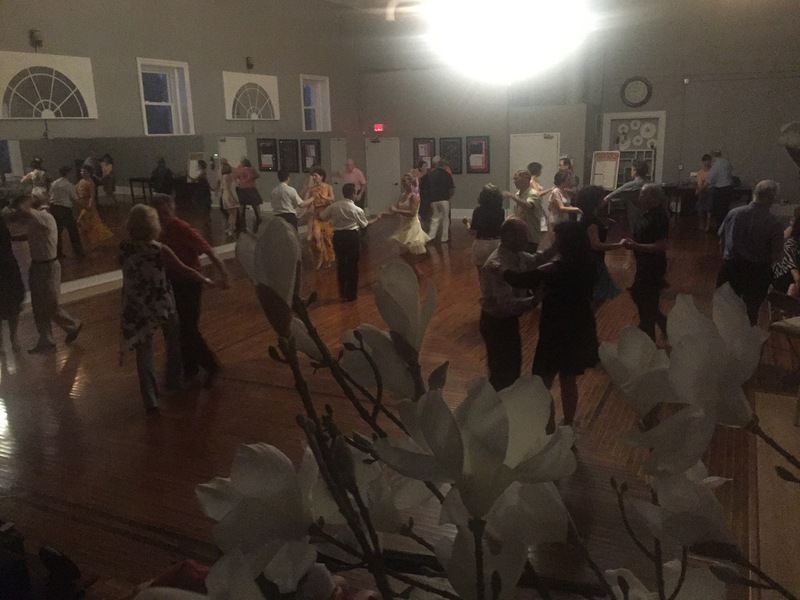 In fact, ballroom dancing classes and events are a melting pot for people of wide age ranges, racial, cultural and occupational backgrounds. With all the studio practice dance parties, local, regional and national competitions and nights out on the town allow dancers to have a full social calendar. The vast health benefits of ballroom dancing are well documented both by scientific research and confirmed by dancers themselves. Ballroom dancing improves your cardiovascular system, helping to prevent heart disease. It will noticeably improve your posture and body alignment, as well as strengthen your body’s core abdominal muscles. As you practice dancing, you will become more flexible, agile, and graceful both on and off the dance floor. Ballroom dancing is also a superb weight loss treatment, helping you burn as much as 400 calories in one hour, all while you are having fun. To top it all off, dancing will improve your mental acuity and has been scientifically proven to help prevent Alzheimer’s disease in older people who dance on a regular basis. For anybody who is shy, ballroom dancing is a simple, but effective way to boost self-confidence and improve social skills. You will be not only practicing new dance moves, but will also be learning how to dance with many different people. 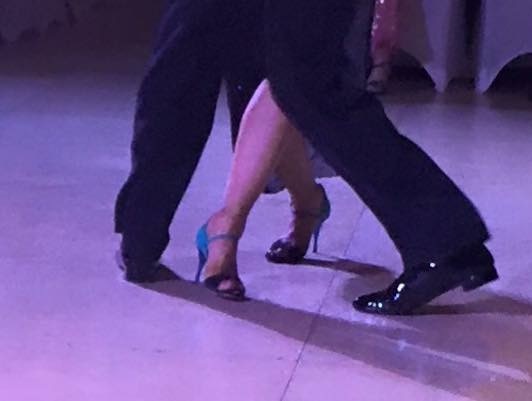 Every new partner will present opportunities to improve your comfort level and communication skills, as these will be essential on the dance floor. As you see improvements in your dance technique and feel more at ease with other people, your sense of accomplishment, motivation and confidence will continue to increase. Moreover, you will notice these wonderful new qualities take root in all areas of your life, not just on the dance floor. 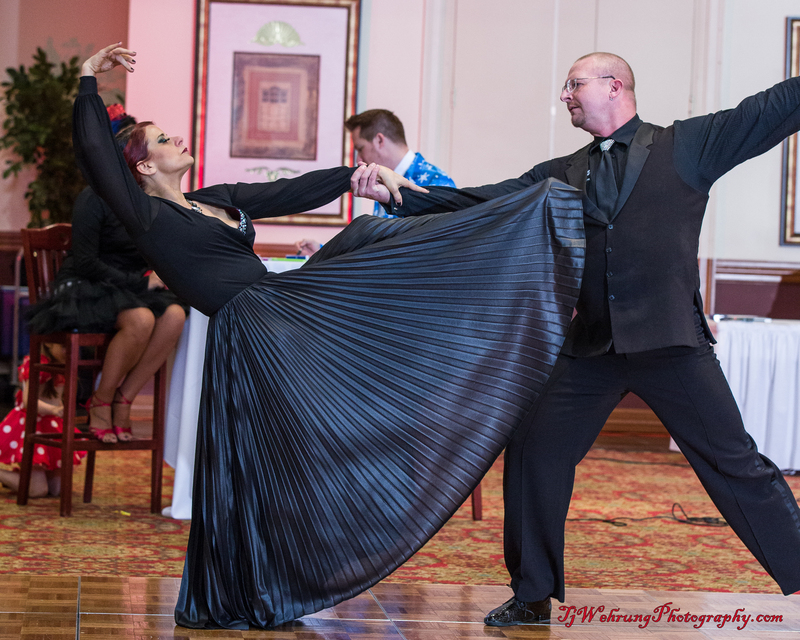 Ballroom dancing is a wonderful creative outlet, allowing you to discover and release your emotions and feelings through movement. Dancing is natural, and anyone can learn to move and express their feelings through these movements, it just takes some practice. Sooner than you may imagine, you will discover a rhythm and grace in your body that you didn’t know you had. In fact, dancing can become a truly unique and creative way for you to express yourself with passion and share this creativity with others. Laura is an amazing instructor and makes you feel very comfortable even when you mess up every step!! 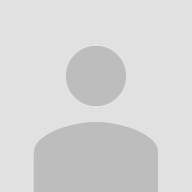 She was very knowledgeable and she made me feel comfortable it was great fun! 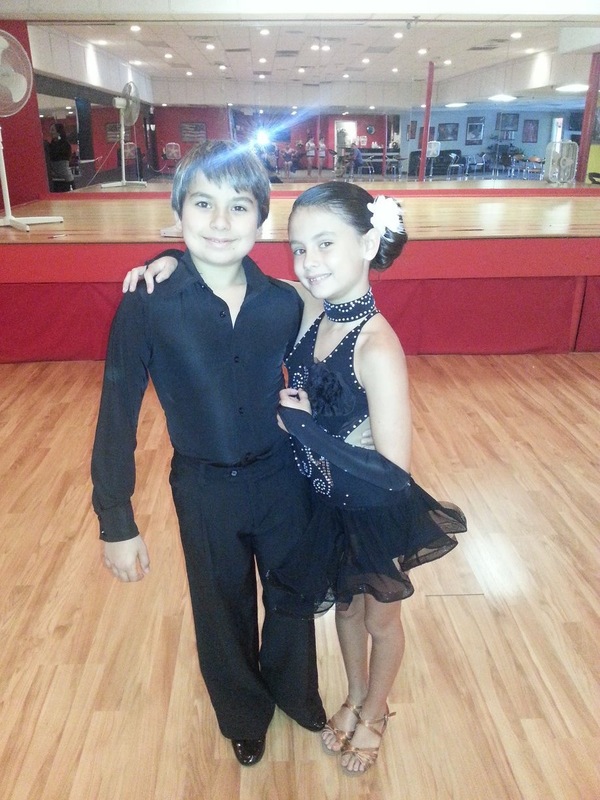 if they are new to ballroom, we try out steps in a few different dances. then we discuss their interestsand I give them a plan on how to best reach what they would like to achieve. Many years of private lessons, competition and Coachings. I have been teaching since I was about 12. First Tutoring, then teaching tennis and homeschooling my children. 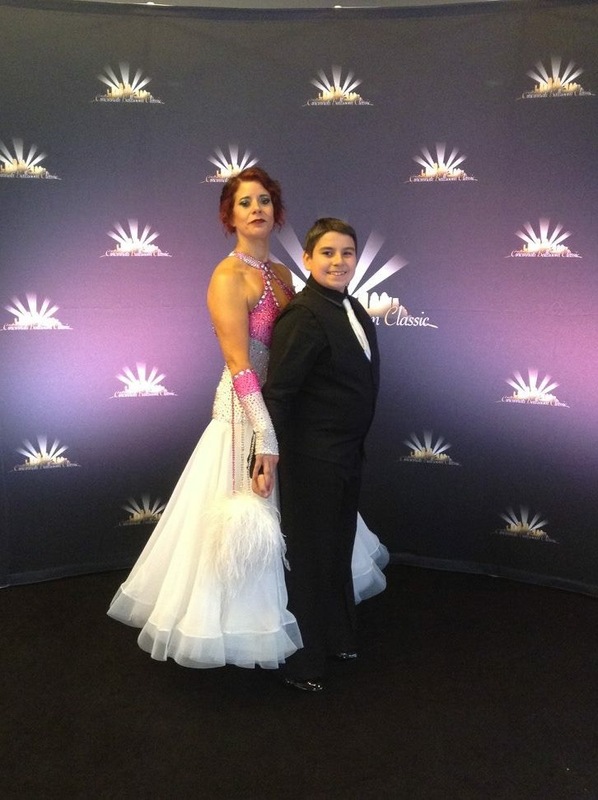 So when I began to study ballroom it seemed the natural thing to teach it. Children from the age of 9 years old to adults as old as 85. Look for someone you enjoy working with that you feel good when you leave a lesson. Ask them if they are a teacher or a coach. a coach will help direct you to acheive your goals as well as show you steps and technique.